You ever wanted to go to a party disguised as a gorilla, and convince everyone that scientists have trained you to talk in a perfect human voice? If you aren't sure whether or not it will be funny we are here to tell you that, when done right, it's pretty much guaranteed to be the highlight of your entire life. Yes, you heard that right, it's going to be even better than that one time you jumped out of a plane riding a giant horse, and parachuted straight into the Super Bowl halftime show to sing a duet with Bon Jovi. Just remember, you've got to do it right. 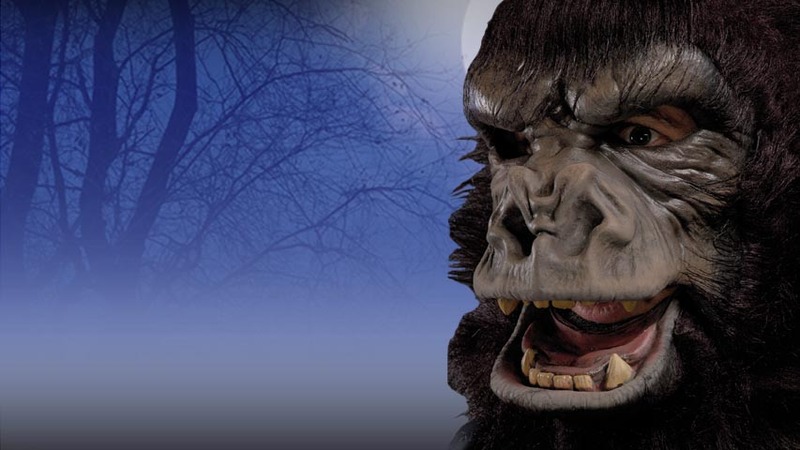 This mask not only has Hollywood quality hair but its jaw also moves when your mouth moves! 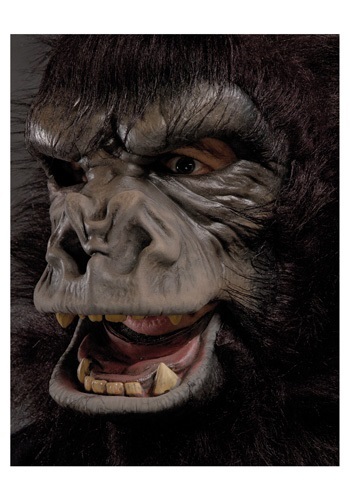 Grab a gorilla suit and maybe a Hawaiian shirt (they always wear those), and you'll be set to confuse tons of party-goers with your glorious transformation. Just trust us, it's going to be THAT awesome.